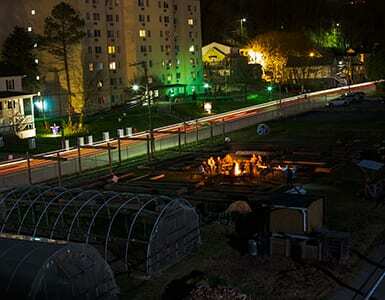 While this area of the country is best known for the Appalachian Trail, outdoor sports, and inspiring natural beauty, Williamson is known locally as a “typical southern coalfield town” and not a tourist hot spot. 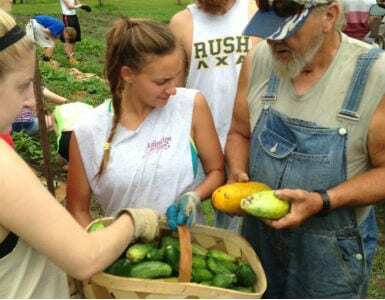 Cultural and Recreational Highlights | visits to local farmers markets; tours of the Hatfields & McCoys trail systems; hiking and visits to Logan State Park; cooking nights; local music; and much more! 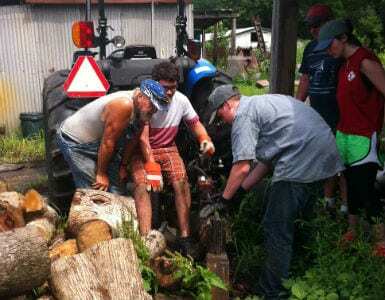 Amizade volunteers travel to the rural community of Williamson, West Virginia. 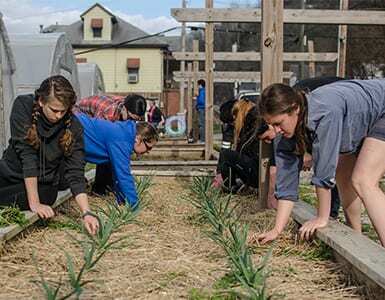 While this area of the country is best known for the Appalachian Trail, outdoor sports, and inspiring natural beauty, Williamson is known locally as a “typical southern coalfield town” and not a tourist hot spot. 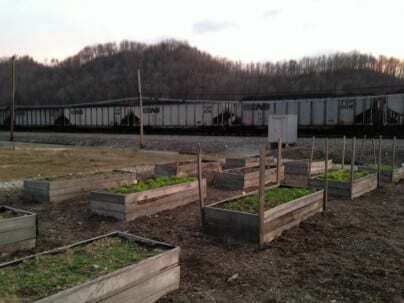 Located in the heart of Appalachia on the border of West Virginia and Kentucky, Williamson has a population of around 3,500. Coal has been the central pillar of the local economy, with approximately 40% of jobs in the region directly linked to the industry. 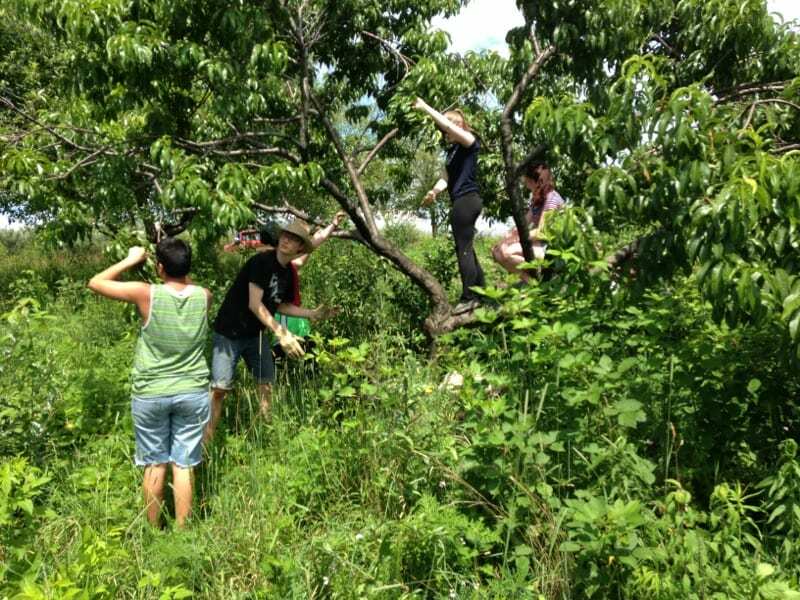 Williamson is a safe community that allows volunteers to see and experience an authentic Appalachian culture. 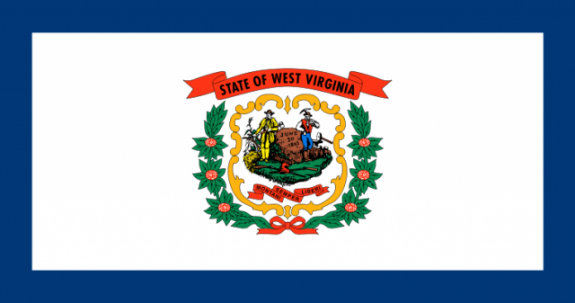 Flights Fly into Charleston, WV | Communication Cell networks, internet, etc. 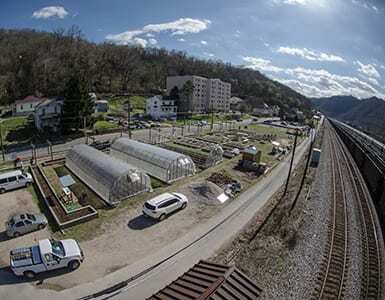 The mission of Sustainable Williamson is to create a replicable sustainable community model for low-wealth communities throughout Central Appalachia. 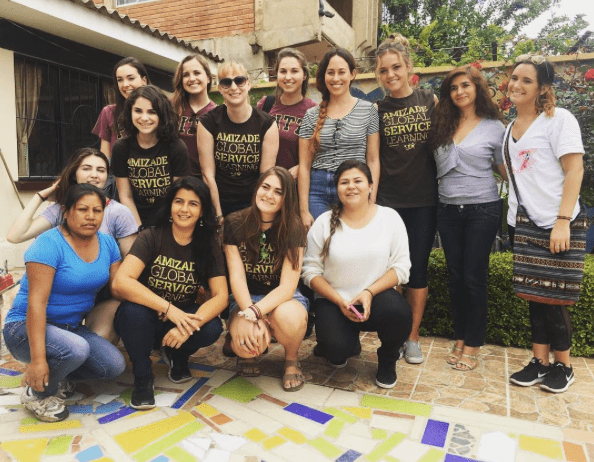 Their goal—to build replicable strategies in networks like community health, food systems, sustainable energy generation, and local sustainable tourism—is being achieved through different service projects. 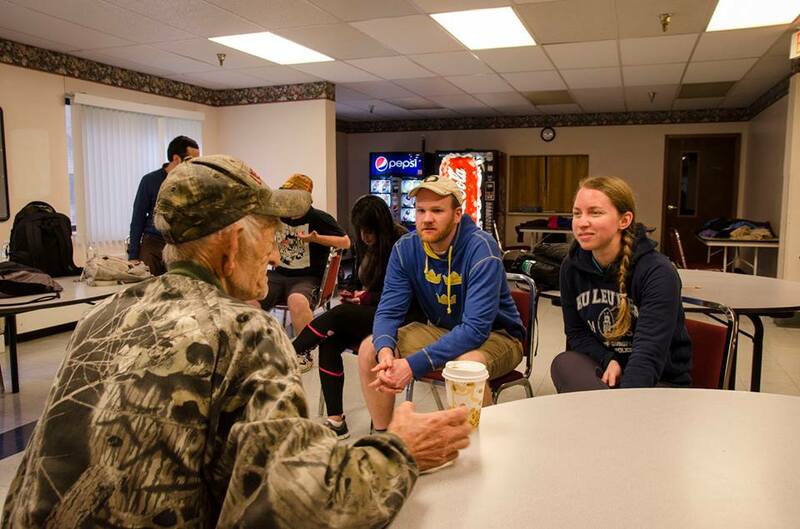 Working alongside local stakeholders, volunteers are not just helping to achieve long and short term goals, they are learning from and experiencing a culture and community from within. 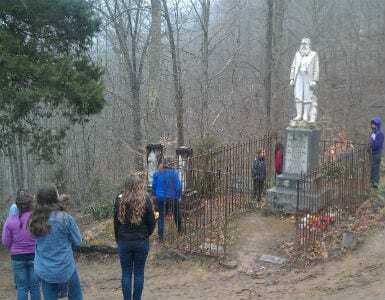 Find out more about the Heart of Appalachia. 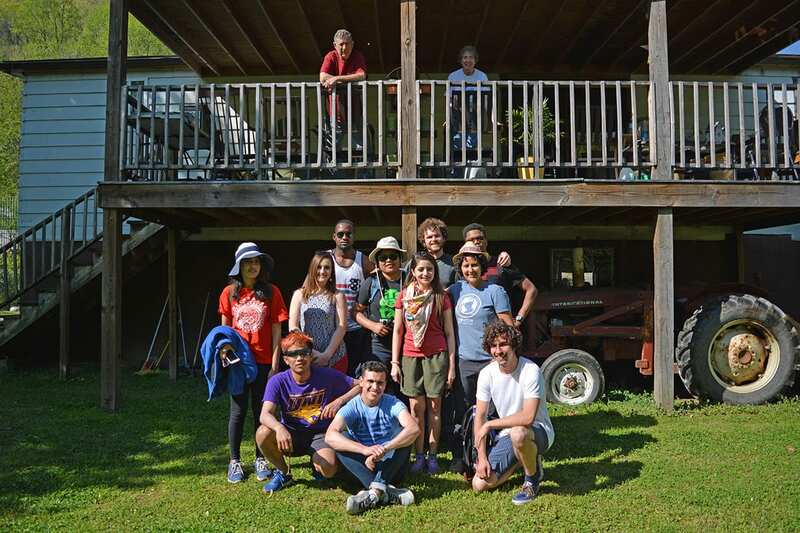 Review the Amizade Appalachia Site Handbook. 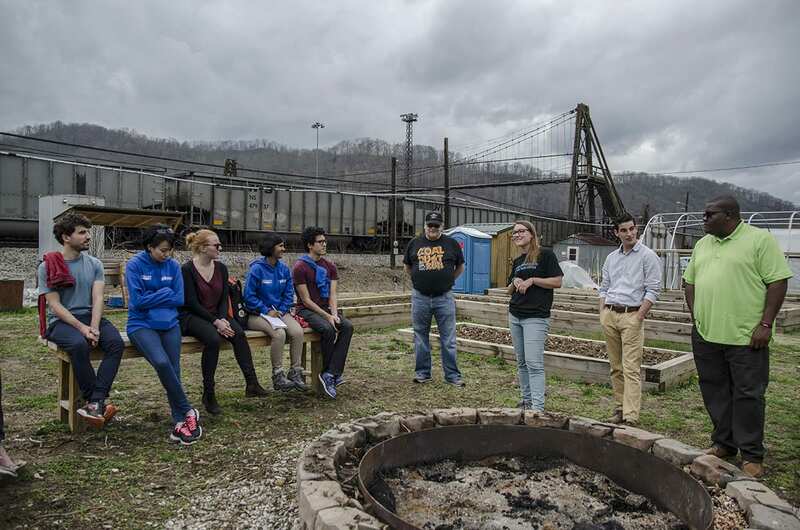 Are you Ready for a Coal Town Turnaround? 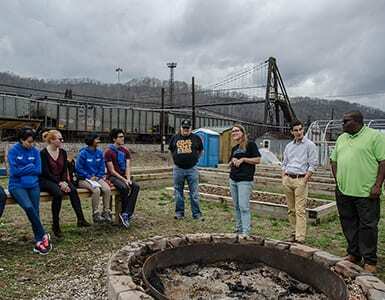 After Coal, can better health save West Virginia? 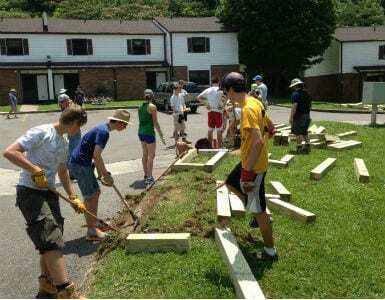 This summer, 60 members of the First Parish Unitarian Universalist Church traveled from Arlington, Massachusetes to one of Amizade’s newest sites in Williamson, West Virginia. 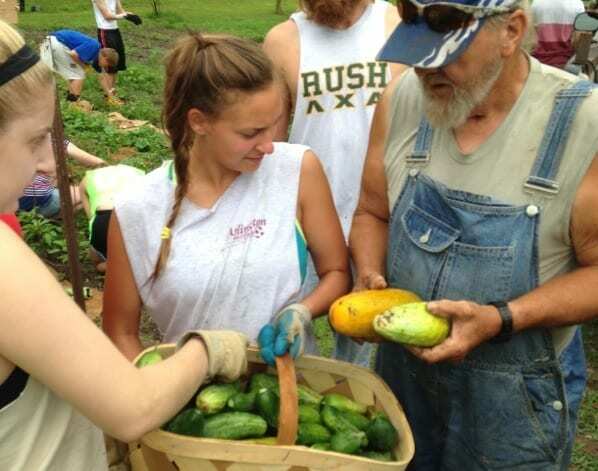 Throughout their week in Appalachia, the group is serving and learning together with Amizade’s community partner, Sustainable Williamson, as well as other local community members and groups. 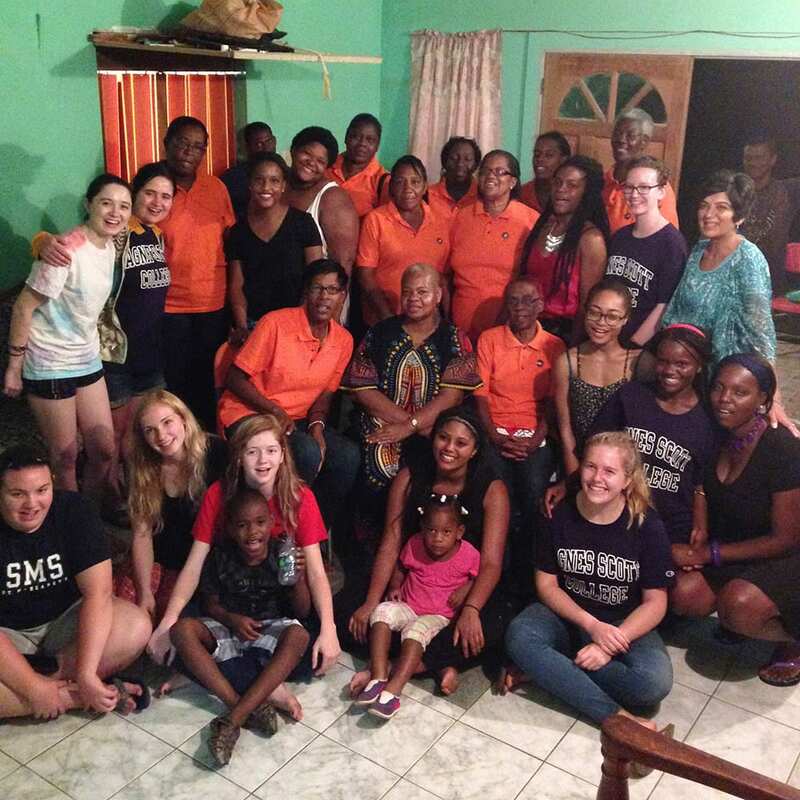 Check out some of the highlights of their trip so far! 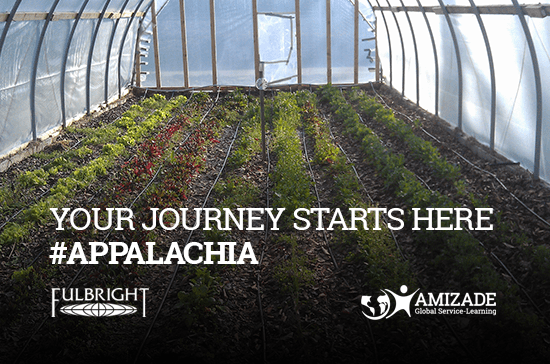 Amizade is thrilled to announce that we are expanding our program offerings; this time into our own region of Appalachia! 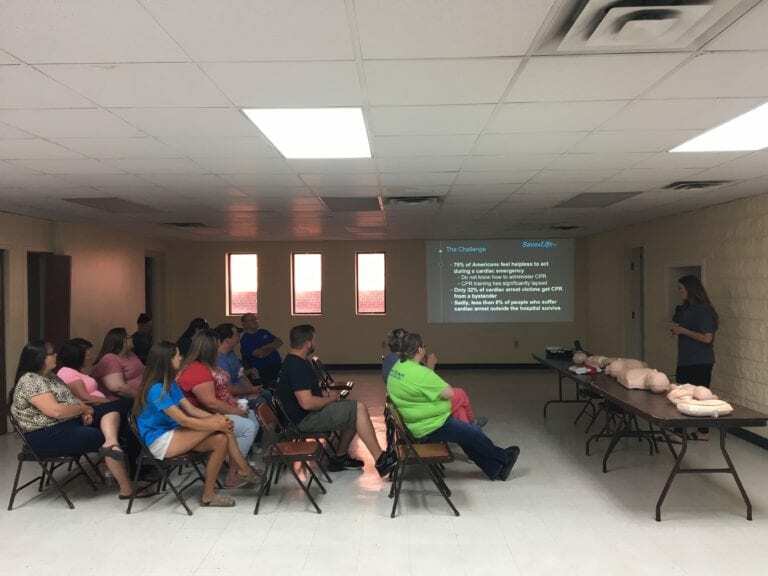 As you or your loved one prepares to serve with Amizade in Appalachia, you can rest comfortably with the knowledge that Amizade has an exceptionally strong safety record and ability to respond to any emerging challenges. 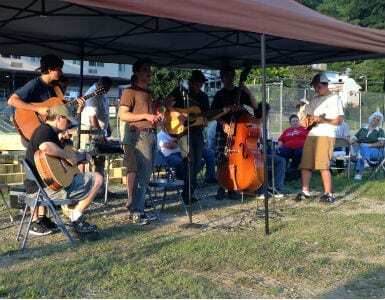 We have safely partnered in Appalachia since 2012.